While each of these musicians can be featured in their own right, we are looking forward to hearing them together as they “Take Down the Door.” All of these fine musicians have individually enchanted Festival goers in the past, some more than once, but are returning in 2018 to not only to share their individual talents, but together as a new group. 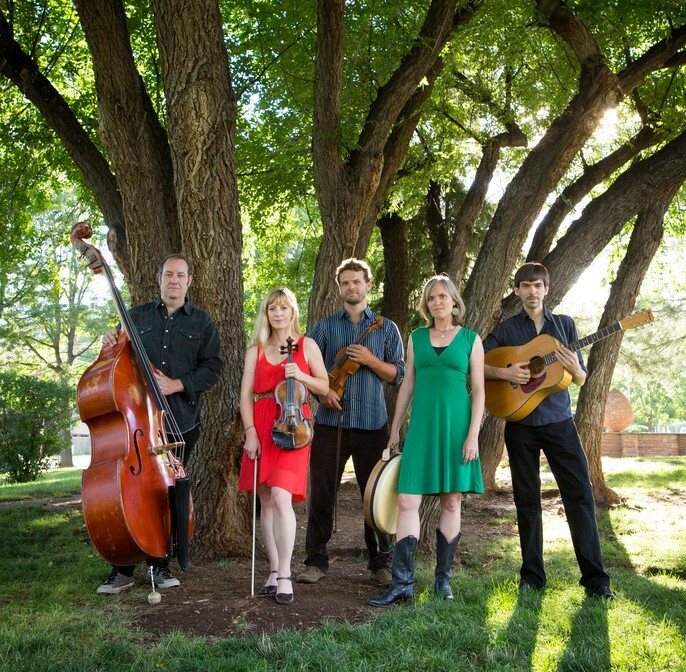 Described as “a powerhouse Celtic band” (Boulder Weekly), Take Down the Door hearkens the old Irish tradition of taking the door off its hinges and throwing it down on a dirt cottage floor when it was time for a party. Now inspiring the modern Celtic world to do the same is Take Down the Door, a new trad band from Lyons and Boulder Colorado. The band’s foot-stomping, heart-stopping, wide-open sound reflects both the band’s name and its natural habitat. With nothing but stellar musicianship from all five of its members, Take Down the Door takes the stage with a variety of dance tunes and songs from Ireland and her diaspora. With an impressively high-energy traditional sound that is guaranteed to make you want to join in the fun, Take Down the Door is ready to get the party started. 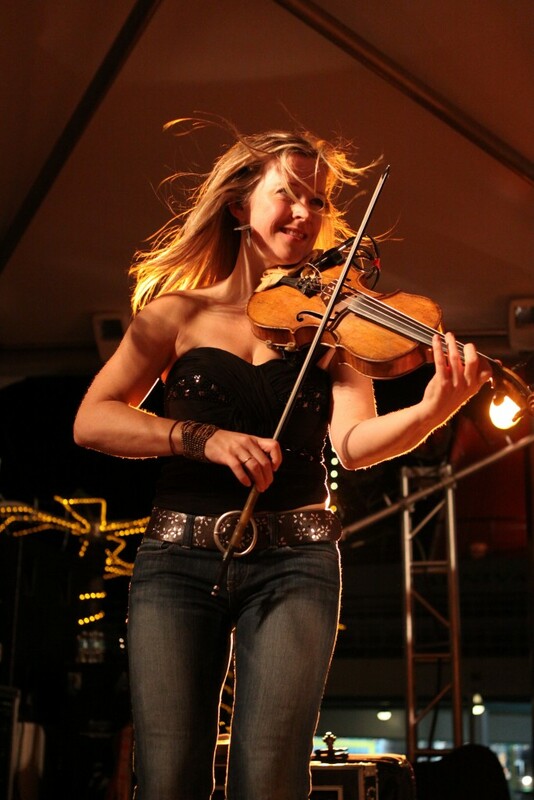 Fiddler Jessie Burns comes from a mix of English, Irish and American cultures and has explored the folk music of each of these countries from a young age, thanks to the encouragement of her large, musical family. She has lived on three continents and has traveled extensively and no matter where she has ended up, she’s found welcoming Irish and folk music groups to play with and form community. Her main instrument is the fiddle, but she also plays piano, tenor banjo and mandolin. Most recent adventures include six unforgettable years touring internationally for over 200 days a year with American-Irish Supergroup Gaelic Storm. Eric Thorin is a musician based in Lyons, Colorado. Raised in a musical family, his first professional engagement was playing trombone next to his father in a big band. 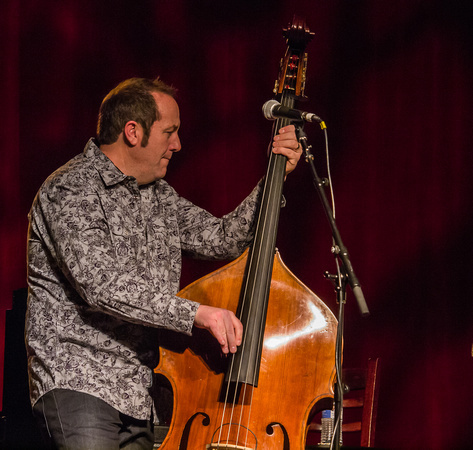 Current projects include The Matt Flinner Trio, with Mandolinist Matt Flinner, and guitarist Ross Martin, as well as playing with Mollie O’Brien and Rich Moore, and with Jeff Austin of Yonder Mountain String Band. 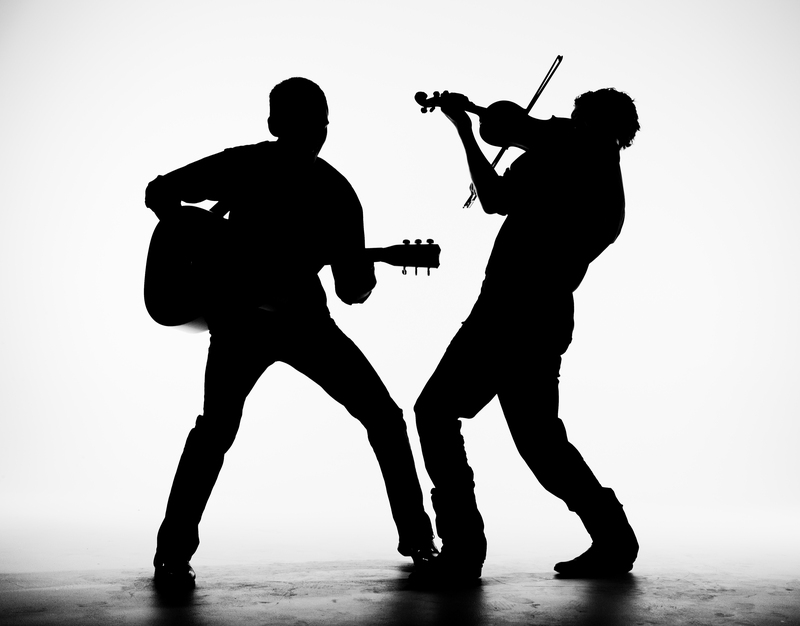 Eric lives in Lyons, Colorado with his wife fiddler Jessie Burns. Described by Irish Music Magazine as “exceptional,” singer Beth Leachman Gadbaw made her mark as singer for acclaimed traditional group Siucra. 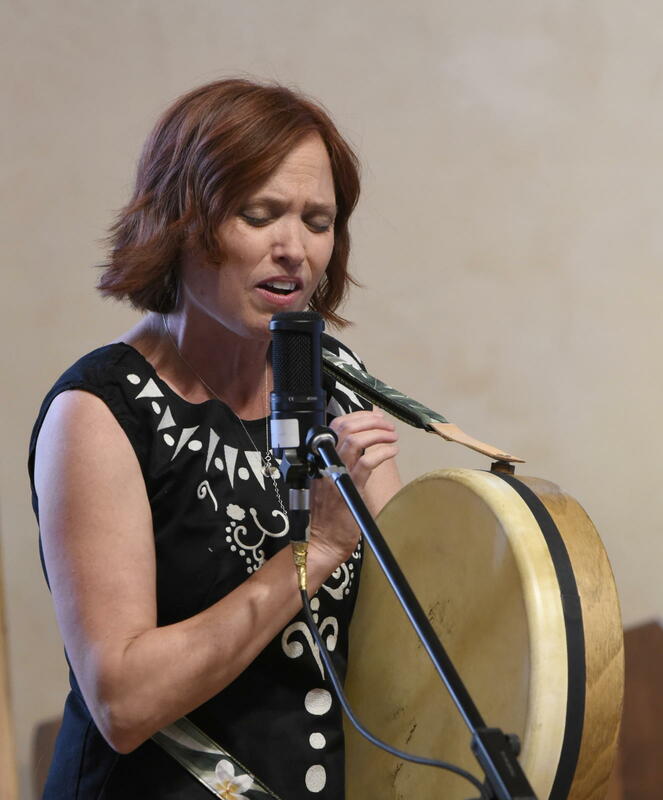 She is a Celtic traditional singer and drummer based in Lyons, Colorado. Her live shows and solo CD feature a tour de force of acclaimed traditional musicians, including Roger Landes (bouzouki), Frederic Pouille (guitar), and Sandra Wong (nyckelharpa & fiddle). She currently performs with high-energy Celtic band Take Down the Door, with ethereal Celtic harp and vocal duo Gadbaw & Krimmel. Festival Dates Announced for 2019! Okay, I’m here, but where do I eat? Want to stay informed regarding Festival Details? Enter your email address below to Subscribe, and you'll receive notifications of our Latest News by email. Each of the performers tell me that ours is their favourite Festival because they have the opportunity to spend real time with others whom they have merely met or know by reputation. Every night is an impromptu gathering of new conversations, connections and experiments of pieces they’ve never shared in more formal settings! The relaxed yet organized atmosphere and the friendly openness of this beautiful community gives a lasting melody to all who come.